As expected, there are two coupon booklets available at Walgreens. You can see how they both look above. As usual, both booklets can be found where the weekly ad can be found. 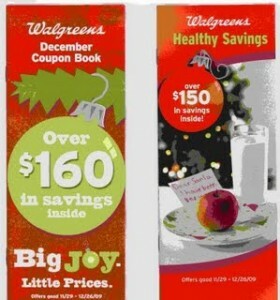 I have been able to find just the December coupon booklet. It seems my store never gets the Healthy Savings booklets. I hope you are able to find both. 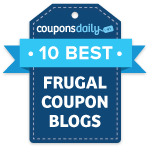 $2 off Enfamil Expecta DHA 30 count, Vi-Sol Drops 50 ml.